One of the most important things when playing Blackjack is to have a reliable strategy and stick to it throughout the game as it can really make the difference between winning or losing. Throughout the years, card counting systems have proven to be very reliable and efficient, however only on the condition that they are applied correctly. In order to do so, players need to understand them thoroughly and also know the basic strategy backwards and forwards. The card counting systems have many variations, each one proving players with a different approach and strategy. Regardless of their type, the main idea is always the same and focuses on helping them to make the best decisions for every hand and wager. This is the reason why many advanced players rely on both strategies in order to make a profit. In order to understand what true count is and how they can take advantage of it, firstly they need to be familiar with the running count. The reason why is that they are closely related and in order to comprehend one of them and manage to apply it correctly, it is best to be aware of both of them. Card counting systems are generally used by proficient players which is an indicator on itself that it should be only practised if gamblers are committed to dedicate a lot of time and efforts. The running count is the count which players apply in order to determine the true count by counting the cards during the course of the game, using a particular card counting system. It is estimated according to the assigned values for each card which can be positive, negative or zero, depending on the chosen system. For instance, if players calculate that the running count is plus 5, this indicates that the deck has five more high value cards left. The running count is used to help players predict more accurately whether the upcoming cards in the deck will be favourable or unfavourable. It simply provides information whether there are more power cards or weak ones remaining. It is considered that if the shoe is rich in ten value cards, players have a better chance of winning and therefore, should place their bets accordingly. True count is the count which gives players valuable knowledge about the included decks in the game. In order to calculate it, they need to divide the running count over the remaining decks yet to be dealt. It should be taken into account that each one has its pros and cons which players should take their time to consider. Of course, this should be decided prior to playing as there will be enough things on their mind during the course of the game and every mistake will cost them dear. If players manage to apply it correctly and stay focused throughout the game, they will have an accurate idea what cards are remaining in the shoe which is the main reason why many professional gamblers rely on it. It also helps them determine the right amount of the bet they need to put. Another advantage of it is that it is a good indicator whether they are in a disadvantageous or advantageous position and thus, it gives them the opportunity to make better decisions and improve their game. By using the true count, they can increase their chances of winning and alter the basic strategy accordingly. If players want to become proficient card counters, they need to be aware of the difficulties they are about to face. 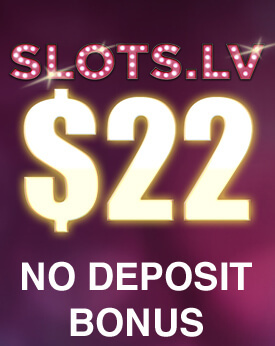 One obstacle that might come in the way is the distracting environment which the casino provides. It is compulsory for them to be extremely focused in order to be able to manage to memorise the cards on the table and act accordingly. Moreover, they should be also ready to multi-task by keeping tract of the cards, calculating their assigned value whilst making up their mind for their next move and bet. It takes a lot of practice and efforts but at the end it provides players with moderately accurate information about the remaining cards in the decks. However, players’ counting should be flawless and there is no room for error. Even the smallest distraction can disturb their whole strategy and cost them dear. 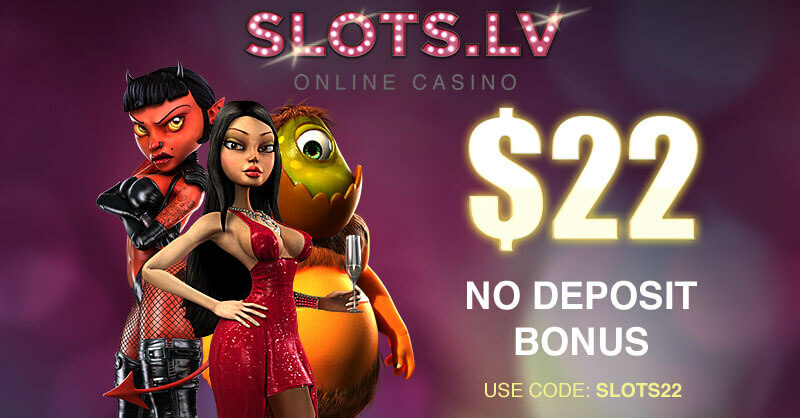 It is also worth mentioning that as card counting focuses on gaining advantage over the casino by using the information the cards provide, the number of decks play a crucial role here and should be taken into account as well. Even though such card counting systems provide a rather accurate information about the composition of the deck, it is not always possible to take advantage of it. Some of them are very hard to grasp but all of them require focus and concentration and in a a casino setting, this can be a very tough task. Players should take into consideration all of these things and set realistic expectations and goals of what they can achieve. Otherwise there is a chance they might get the opposite effect and lose money. 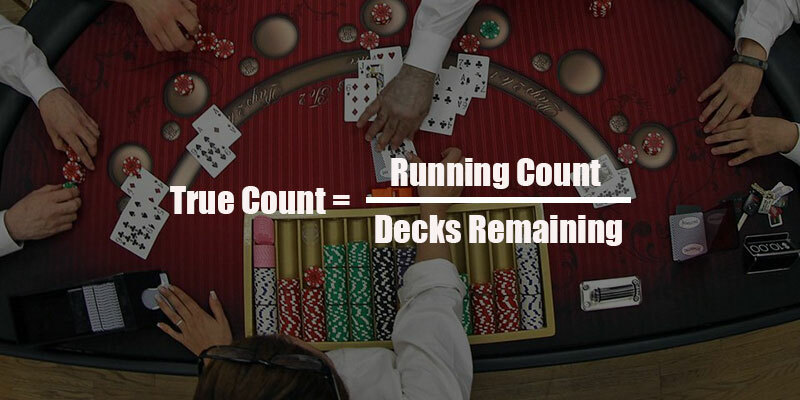 The main idea behind running true counting is to help players make better decisions for their bets and moves by taking into account the cards that are about to be dealt. This valuable information gives them the chance to decide whether they are in an unfavourable position or not and thus, alter their strategy accordingly. Even though card counting systems don’t require solid mathematical knowledge, it is crucial for players to keep track of the cards on the table and be able to recall them when needed. In order to do this, they need to be extremely focused and disciplined and know the chosen system inside out as this is the only way they can recall it promptly.